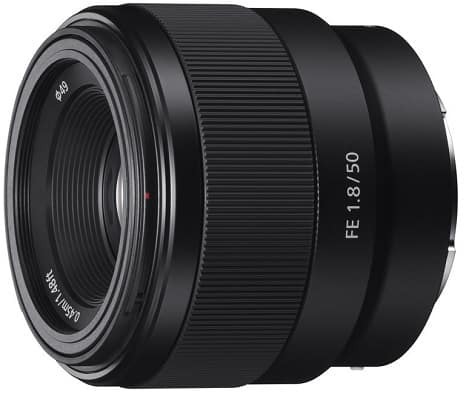 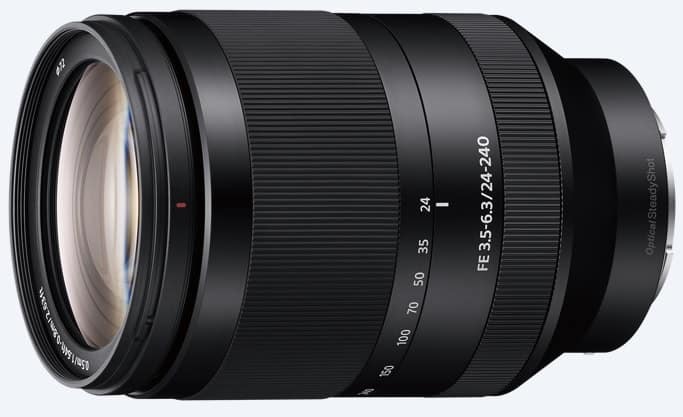 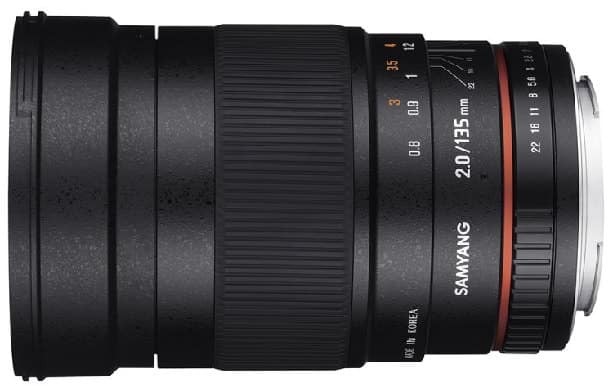 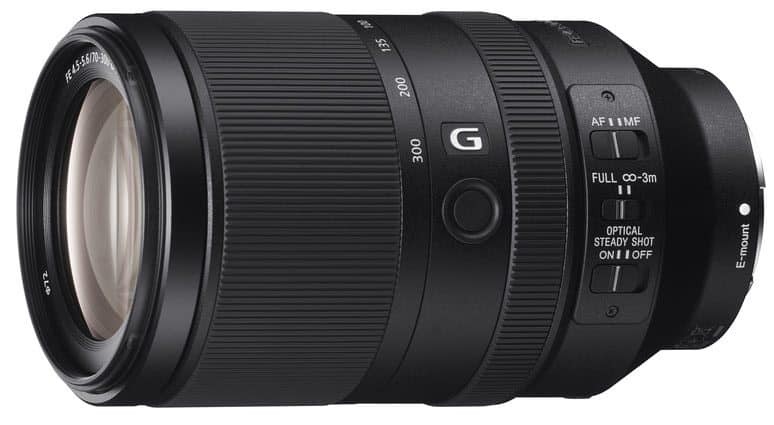 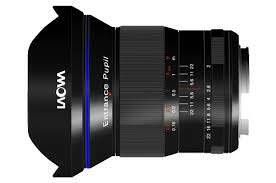 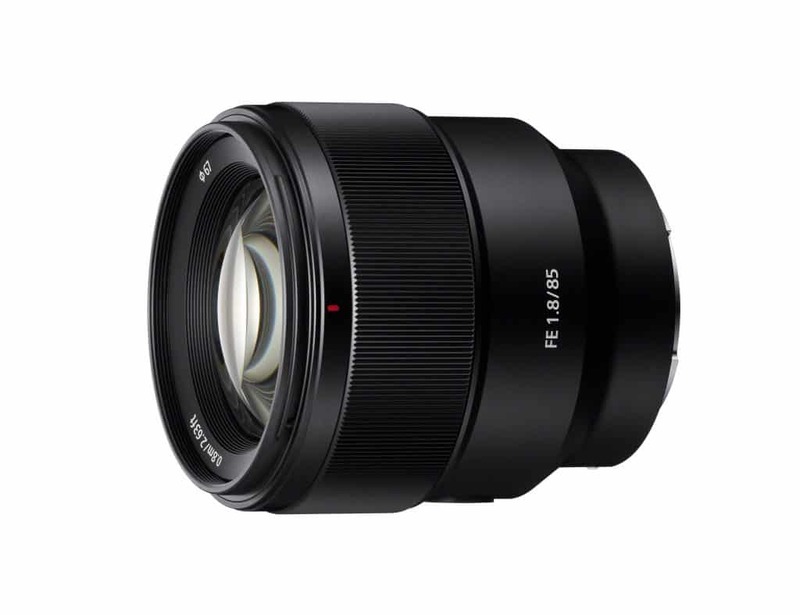 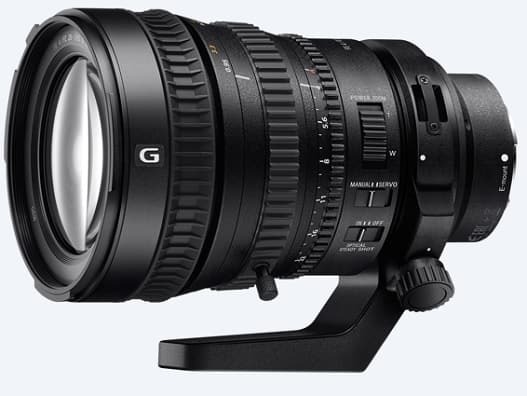 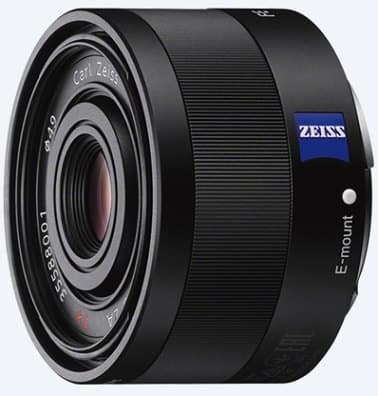 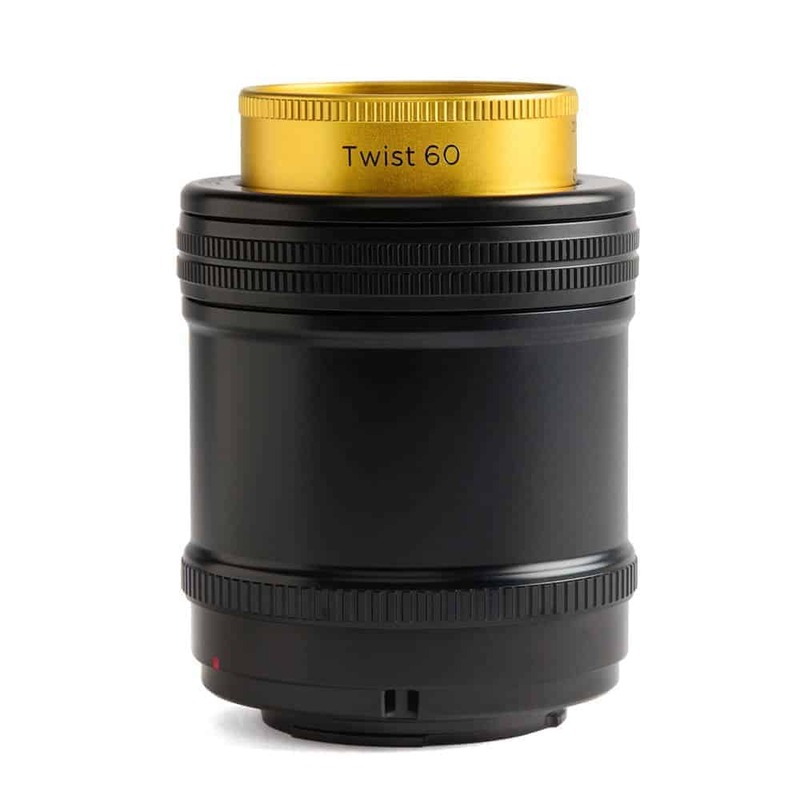 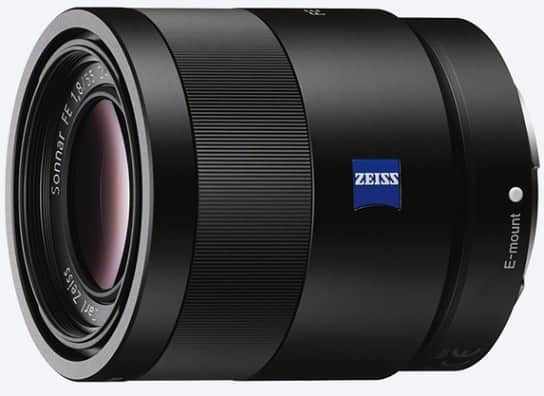 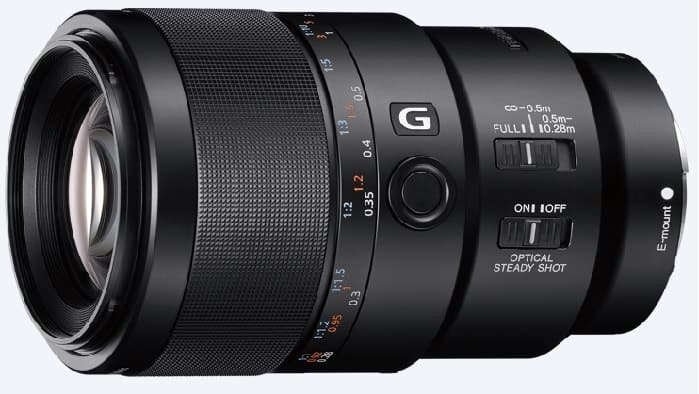 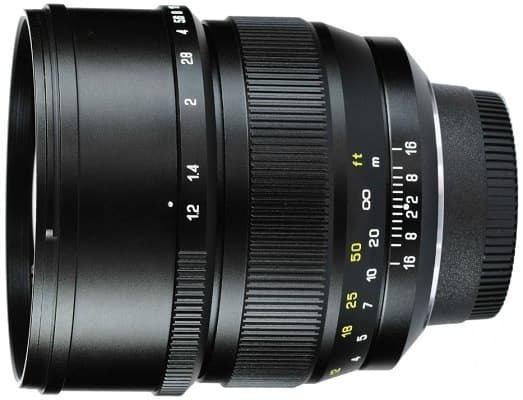 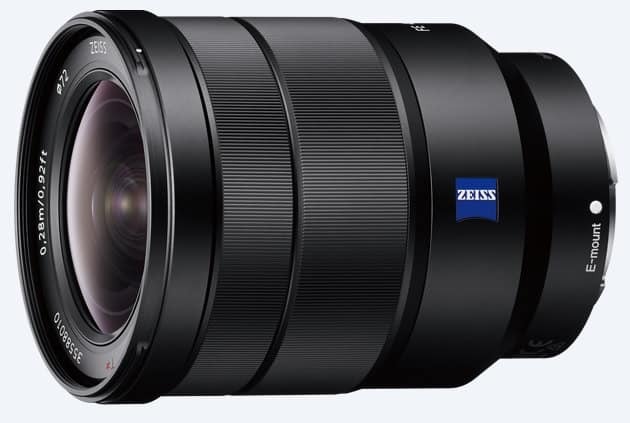 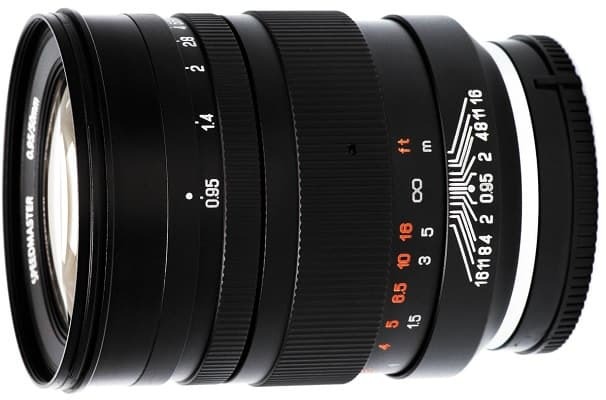 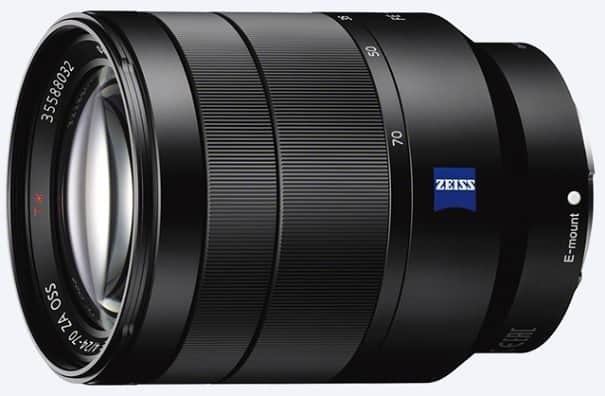 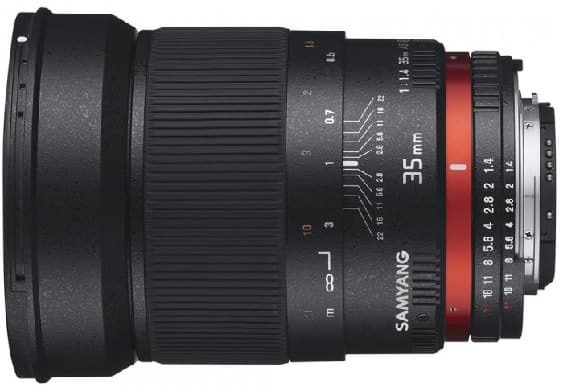 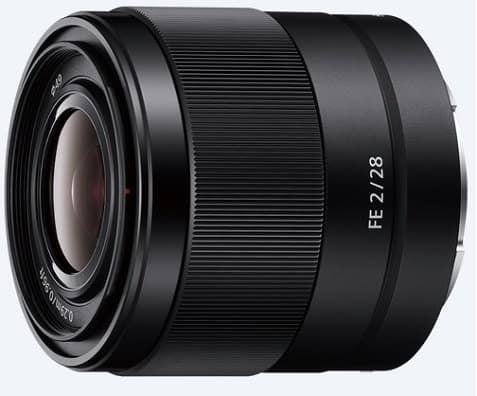 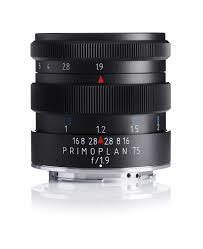 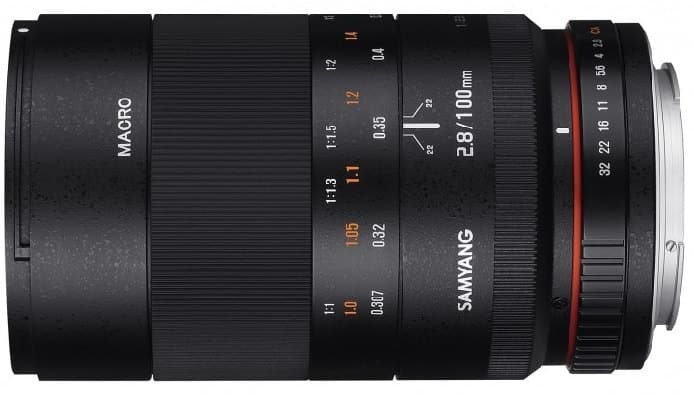 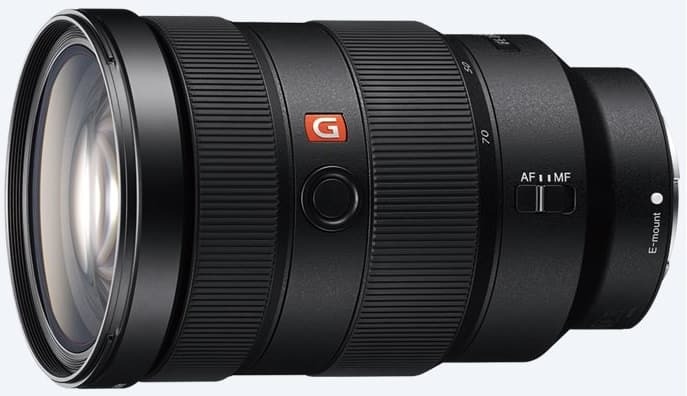 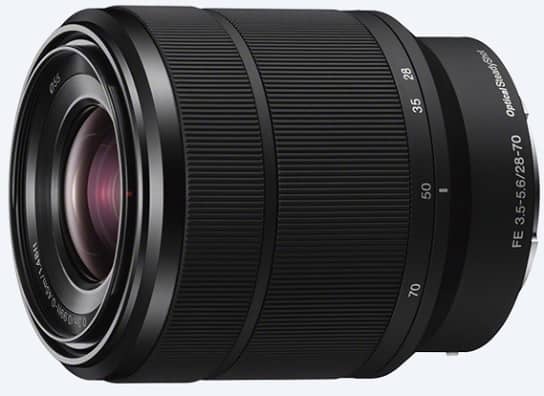 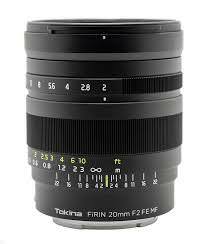 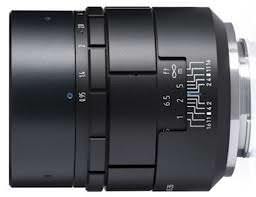 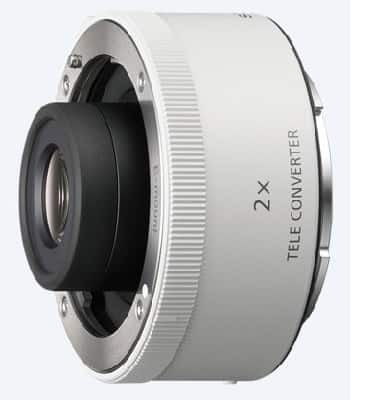 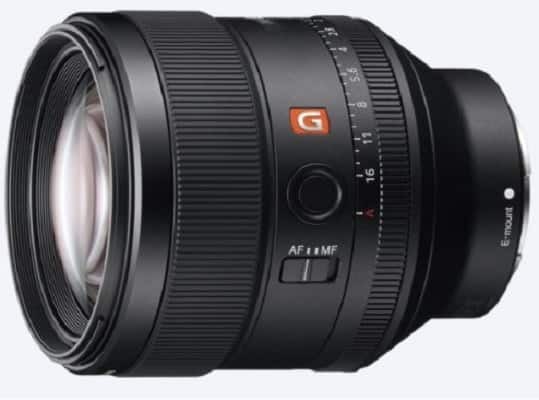 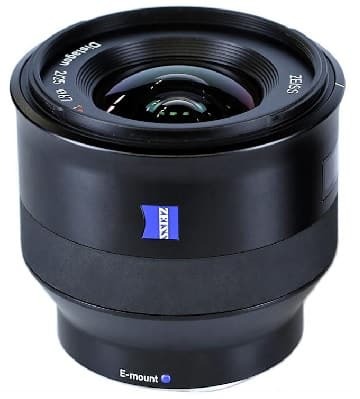 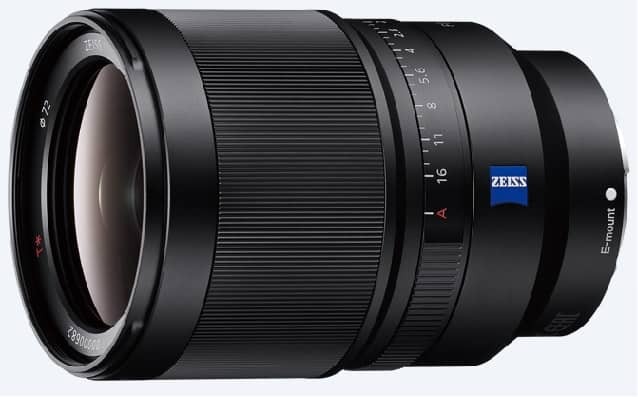 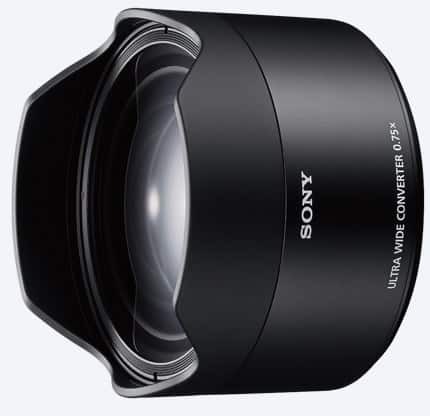 As the Sony FE lens system has matured over the years, there are now many different primes and zooms available for their Full Frame E-mount cameras. 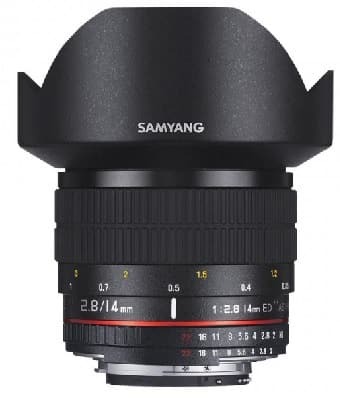 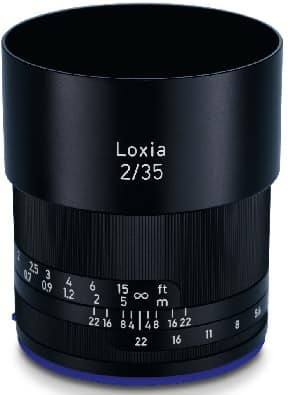 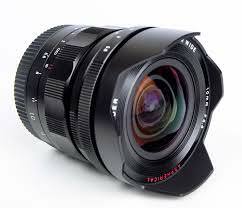 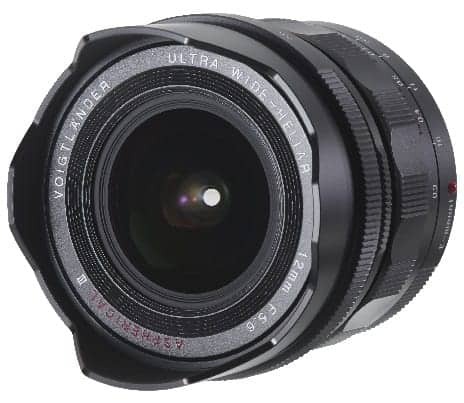 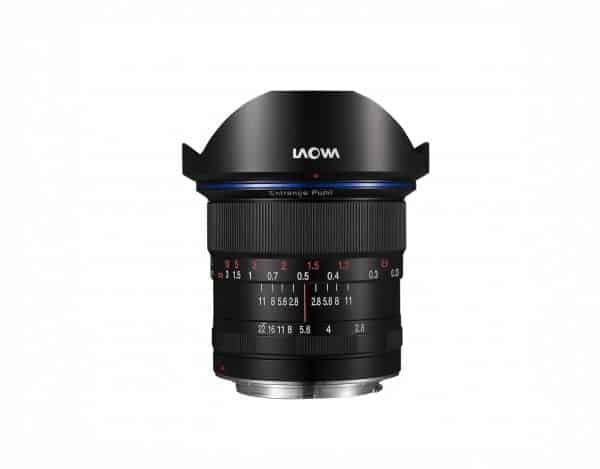 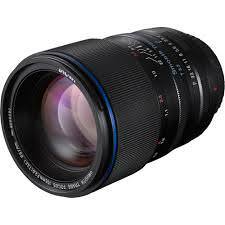 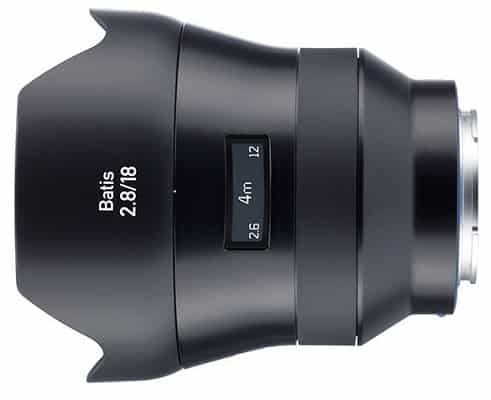 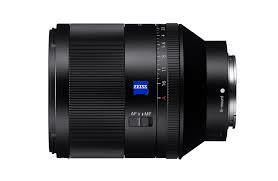 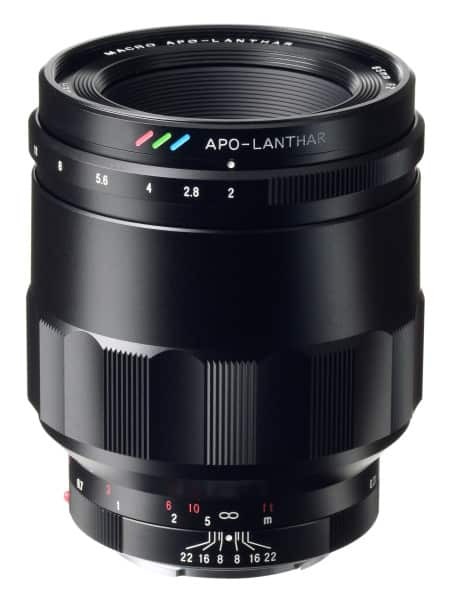 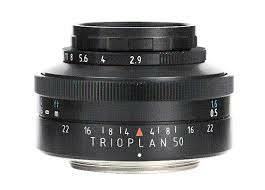 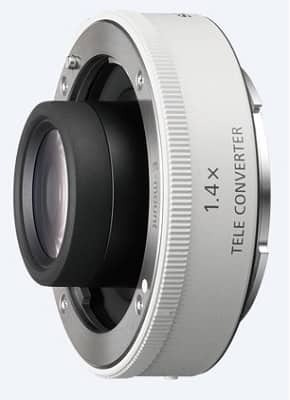 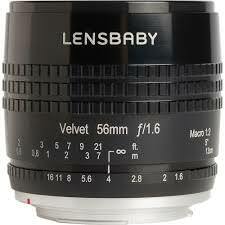 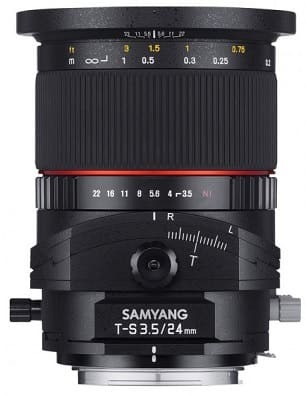 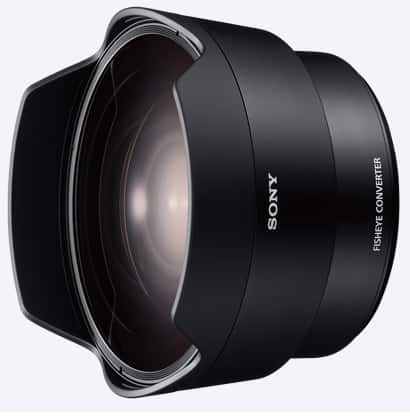 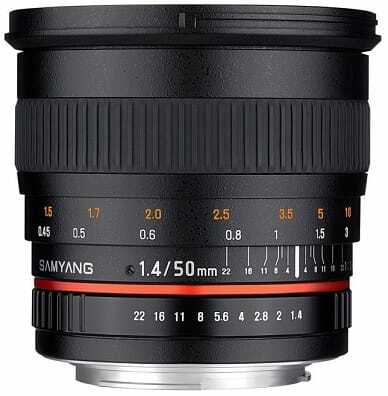 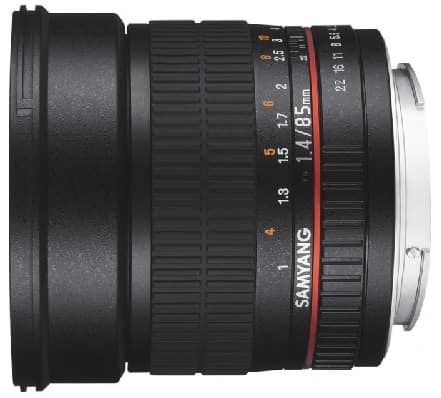 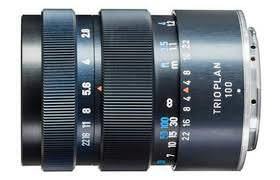 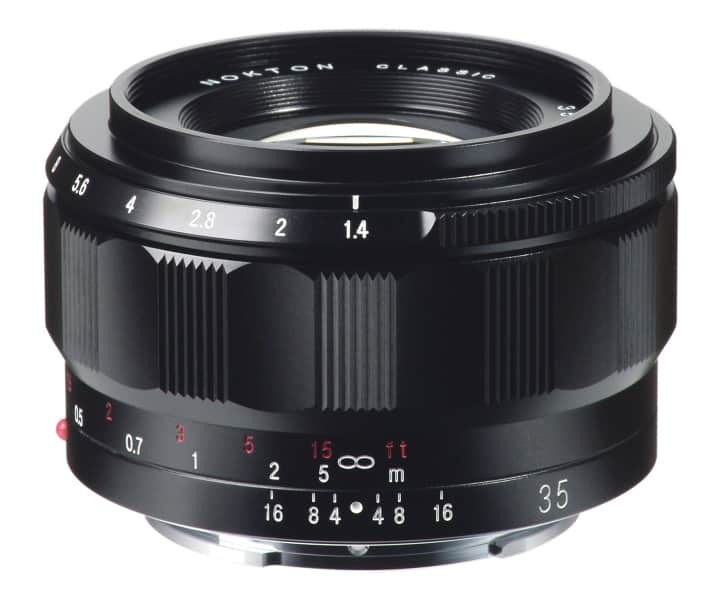 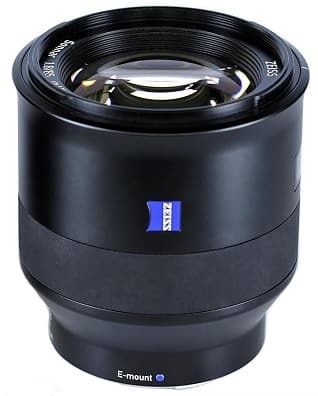 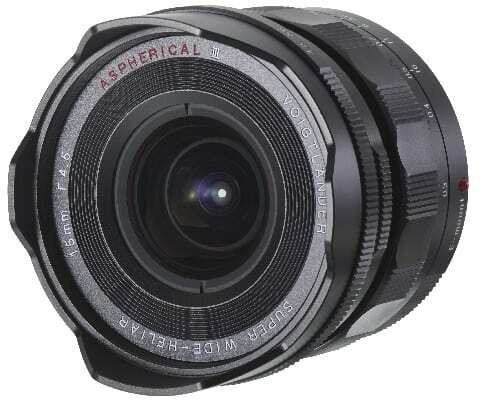 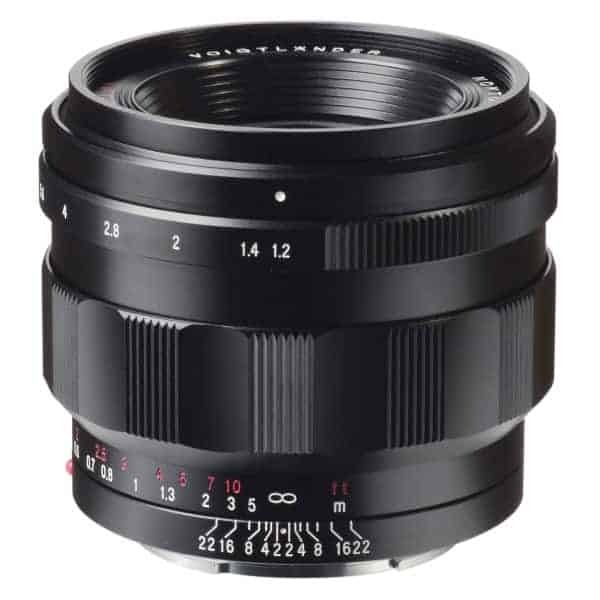 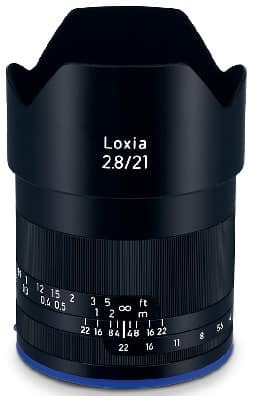 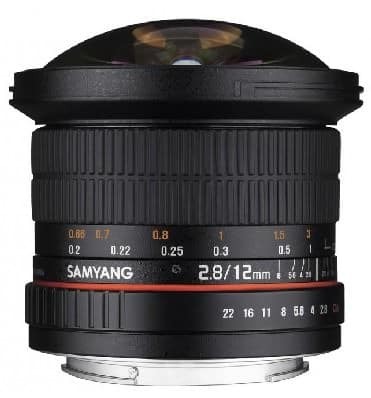 You can find a list of all current native manual and autofocus lenses here from Sony as well as other brands. 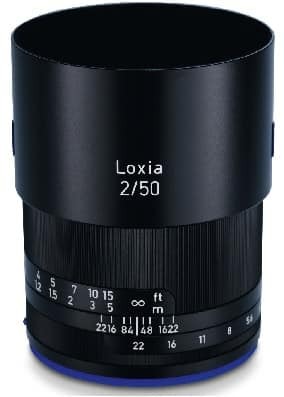 Dimensions : (Ø x H) ?